Apart from our online ordering system for restaurants we also offer a complete online food ordering portal system for startups and entrepreneurs. The portal system can be used to start your own restaurant, grocery, cake shop delivery service or any other on-demand delivery marketplace. Our international system can be set up in any country and language. 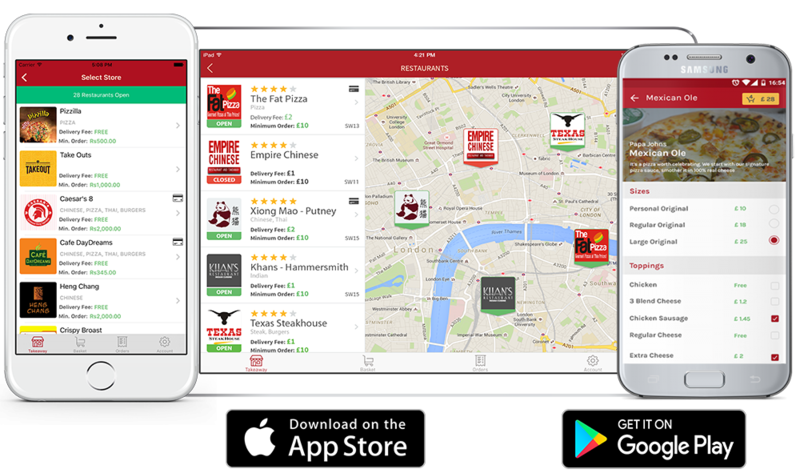 You get a complete online food ordering portal system featuring a responsive web ordering system, fully native iPhone, iPad, and Android ordering apps, in-house admin dashboard for your staff, admin dashboard for your restaurant partners, iOS, Android, and Windows order receiving confirmation applications, delivery dispatch & tracking management software and all these matched to your brand. 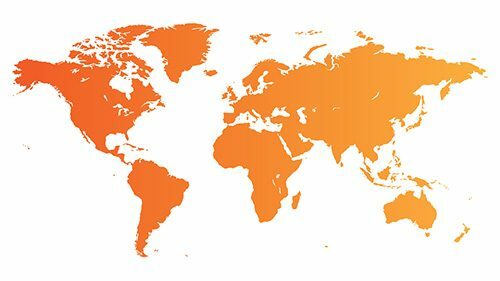 Our online food delivery portal system is fully internationalised and supports all countries, time zones, currencies, and languages. Whether you are looking to launch your food portal on a university campus, your local town, city or a whole country we can match your needs. Our in-house admin dashboard system for use by your staff allows them to add multiple restaurants per delivery zone and cuisine type, configure opening hours, delivery zones, menus, categories, products with complex options (e.g. pizza with toppings, etc..), payment methods (i.e. Cash, Card, PayPal, etc), services (i.e. Delivery, Pick Up, Curb-Side, Catering), and discounts for each store. 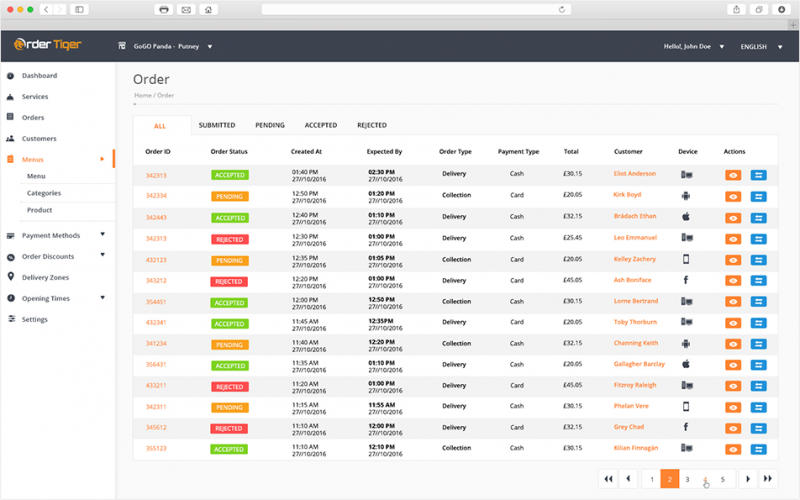 From your super admin you have the ability to monitor real-time orders and check their status (accepted, rejected or pending) of all your stores, manage user account store-access levels, view order reports, and approve customer reviews plus more. 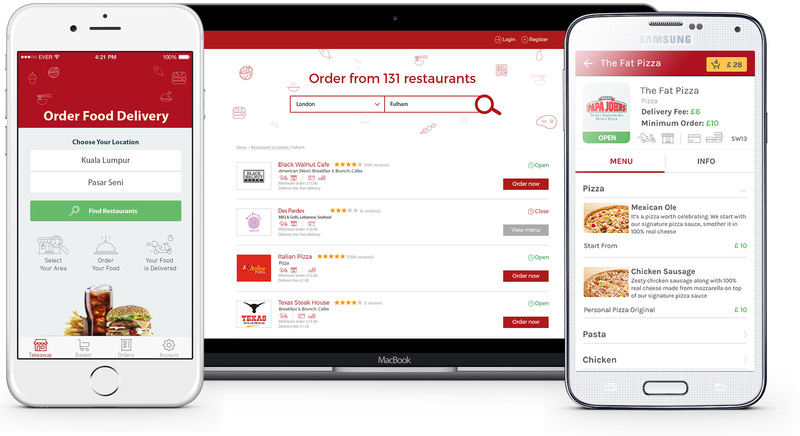 Order Tiger's online food ordering portal is an enterprise-grade system, built with Java technology. Our platform is hosted on secure Amazon cloud servers allowing you to scale servers automatically as your traffic increases. These will be secured servers meeting PCI standards to be able to process credit card sensitive data on your website/apps. We can set up your portal in 3-4 weeks and in this period will design the whole system to fully match your brand. For information on getting started please contact us using the form below. To test drive the demo please enter address "Manhattan, New York". © 2019 Order Tiger. All rights reserved.